Completing your continuing education by The December 14, 2016 renewal deadline has never been easier. We have compiled the best courses for Wisconsin Real Estate agents to help you not only renew your license but to learn the latest in real estate market trends so you can be successful. This full package includes all 18 CE hours required for Broker and Sales license renewals. This course is approved for continuing education for the 12/15/14-12/14/16 biennium. As any real estate professional who has ever been involved in selling a property can attest, listing contracts are essential for setting the stage for a successful working relationship with clients and customers. This three-hour course explores the central topics associated with listing contracts used to hire real estate professionals and market properties. Making an offer and negotiating the details can be a hectic, anxious time for buyers and sellers alike. As a real estate professional, your ability to stay calm during this exciting time and to offer knowledgeable guidance and support to your clients can make all the difference in the world. This three-hour course explores the central topics associated with offers to purchase to help ensure that you’re well-informed on all the major issues. Very recently, Wisconsin Governor Scott Walker signed 2015 Wis. Act 258, formerly AB 456/SB 375, and, in doing so, ushered in a number of substantial changes sure to impact your daily real estate practice. Wisconsin New Developments, a three-hour mandatory course, provides a close look at a number of these changes, including the creation of an independent contractor safe harbor, a reduced statute of limitations under which real estate licensees can be sued, the elimination of real estate apprenticeships, and much more. A detailed discussion of recent changes to Chapter 452 of the statutes, including updates to licensure, education, broker supervision, and more. A look at an attorney general opinion on foreign land ownership. A review of recent disciplinary decisions handed down by the board. A solid ethical foundation is an essential part of any good business practice. 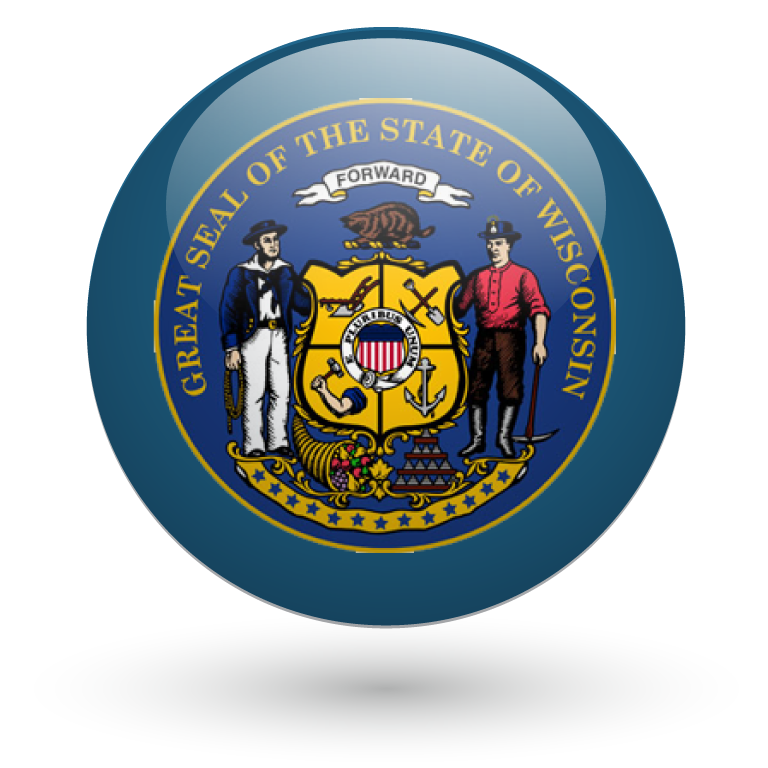 In Wisconsin, the Wisconsin Statutes and the Wisconsin Administrative Code outline the regulations designed to ensure that your clients and customers are always treated respectfully, fairly, and honestly. To further ensure professionalism and high-quality service, the National Association of REALTORS® asks its members to follow its Code of Ethics and Standards of Practice. Updated regularly, this Code was first adopted in 1913 and consists of 17 Articles along with supporting Standards of Practice. The Ethics and Fair Housing in Wisconsin course reviews all parts of the Code, looks at real-life examples relating to various Articles, examines the benefits of mediation over arbitration, and reviews key New Hampshire laws that govern ethical business practices in your state. As a real estate licensee, you know all too well that a signed purchase agreement is only the beginning. The disclosure and inspection process can lead to a myriad of snags—sometimes causing a deal to fall apart. Equally important is the fact that a lack of proper disclosure can lead to professional violations and civil lawsuits. Put simply, your understanding of the disclosure process is vital to your clients, your customers, and your career. Disclosures in a Wisconsin Transaction, a three-hour elective course, provides a careful review of state and federal disclosure requirements concerning an assortment of crucial issues you’re likely to encounter. A review of your disclosure responsibilities, including your duty to disclose material adverse facts and inspect a property. A detailed look at the Real Estate Condition Report and the seller’s disclosure obligations. A review of what constitutes misrepresentation and tips for avoiding it. A discussion of disclosure requirements relating to environmental issues, such as asbestos, the production of methamphetamines, lead-based paint, radon, and more. A review of disclosure issues associated with underground storage tanks, wells, use-value assessments, and renovations and permits. In residential real estate transactions, you are responsible for assisting clients in one of the largest purchases of their lives. Clients literally risk hundreds of thousands of dollars, or more, and they require your expertise to hold it all together. In addition, people invest not just their money in a real estate purchase; they invest their emotions and their family’s well-being in these transactions. When things go wrong, they look to you as the cause first. Because of this, it’s important for you to have a firm grasp on the concept of risk management and understand how to employ a variety of risk management strategies to protect yourself, your customers and clients, and your business from unwanted hassles and costly missteps. Risk Reduction for Wisconsin Salespeople and Brokers, a three-hour elective course, provides a careful review of issues such as liability, post-closing disputes, incentives, fee-splitting arrangements, and more. All licensees must complete 18 hours of continuing education in each biennium through six approved 3-hour courses. Courses 1, 2, 3 and 4 and two elective courses are required.